to as trekking and as thru-hiking in some places. 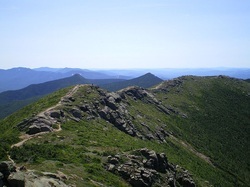 Examples of long-distance trails include the Appalachian Trail (AT) and Long Trail (LT). 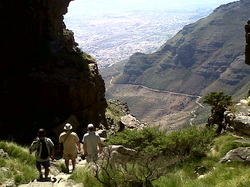 among ultralight hikers, due to their weight.